After working with multiple advertisers ranging from small ecommerce companies to big retail brands we have noticed that there is almost always a couple of quick fixes that can be done to improve AdWords accounts performance and thus companies overall business KPIs. With Google AdWords changing it’s interface and updating the ad platform all the time it can be hard to keep up with the latest news and hence make sure that you’re utilizing all the new features and keeping the good old hygiene factors in shape. 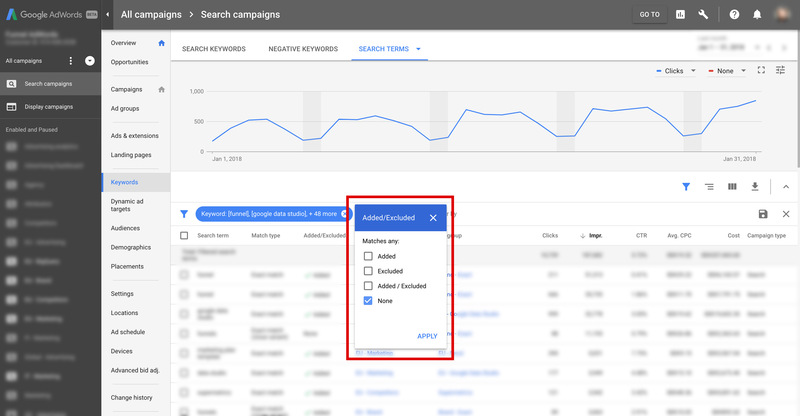 To make it super easy for you to check the health of your AdWords account we want to share a quick DIY SEM audit we’ve put together. You can lose impression share due to limited budgets and/or ad rank. Let’s focus on limited budgets because low ad rank is often due to low bids and not because of bad optimization work necessarily. Ad rank is calculated using your bid, quality score and the expected impact of your ad extensions. So, if you are are losing impression share because of low quality score or lack of relevant extensions you have a great opportunity to easily improve your performance. If not, you can increase your impressions share increasing your bids. If you are losing impression share due to limited budget on search only campaigns, you can easily increase the amount of clicks and conversions just by lowering your keyword bids. By doing this you should get more bang for the same buck. How do I know if we are losing impressions due to limited budget? 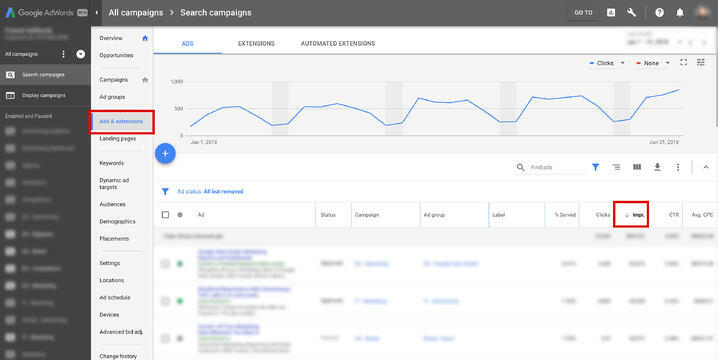 Login to your AdWords account, select Search campaigns in the left column → select Campaigns and choose Competitive metrics → Search lost IS (Budget) above the graph. Make sure that you have at least a 30 day look back window. Search term management isn’t the sexiest marketing task one can do, but still it is an important one to retain good account health. You should make sure that the lion share of your budget is spent on actively managed keywords. By doing this you can easily improve your account performance and thus increase your return on investment. Go through your search queries on a regular basis. I recommend booking an hour or two, depending on the volume of search queries, every month to do this. Simply add irrelevant queries as negative keywords and the relevant ones as keywords. This way you’ll gain greater control of when your ads are showing and which search terms you’re spending your budget on. 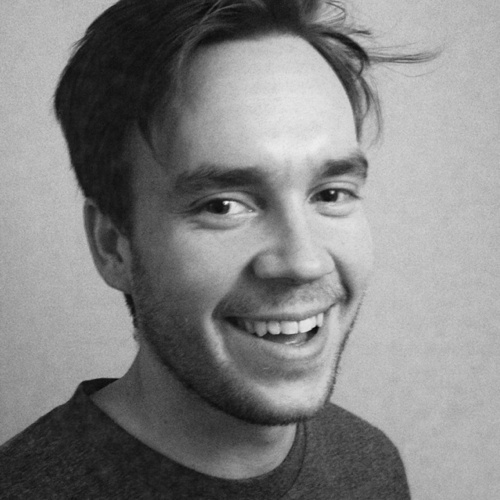 How do I know if search queries are actively managed? Click on Search campaigns → choose Keywords → click Search terms in the top navigation. After that, create a filter with Added / Excluded = “None”. Remember to filter out DSA (Dynamic Search Ads) and Shopping campaigns. 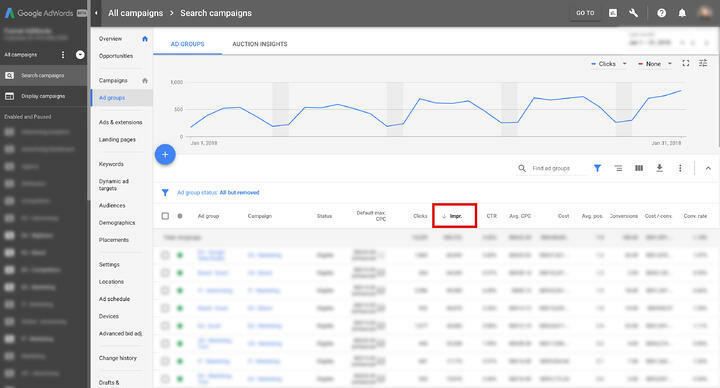 Sort the filtered search term list by Impressions, Clicks, Cost, or by other KPIs. This will give you a better picture of the distribution of managed and not managed search terms. Finding high volume keywords in this report is a good indicator that someone is not doing their job. You can also export the search term list into Excel and create a pivot to get an even better idea about the distribution between managed and not managed search terms. If a big share of the search terms are not managed you have a great opportunity to improve your account performance and take greater control of your advertising. A common mistake many advertisers do is to stuff loads of keywords in every single ad group. It’s challenging, if not literally impossible, to write an ad that’s hyper relevant for more than 1-3 different keywords. Despite this, it’s not uncommon for advertisers to have more than 10 keywords in an ad group. In most cases the reasons for having multiple keywords in each ad group is lack of time, lack of experience or lazyness. I strongly suggest everyone, no matter the industry or account size, to move to Single Keyword Ad Group structure. You might be asking why? By doing this you’ll have a possibility to increase the relevancy between the keyword, ad, and landing page. By following the Single Keywords Ad Group (SKAG) structure you will get a higher quality score and thus you will have a better chance winning your competition. If you simply don’t have the time to restructure your account to follow the SKAG structure, start by making sure that no ad group has more than 5 keywords and that all of the keywords in every ad group are close variations of a single word. How do I know if I’m doing a good job? 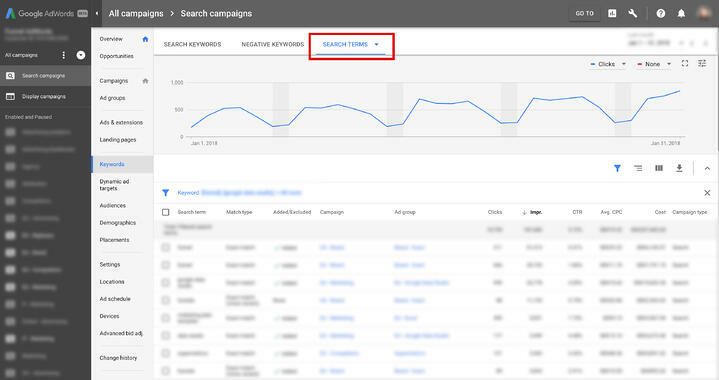 Choose Search campaigns, click Ad groups (filter out DSA) and sort by impressions to get the high volume ad groups. Start with the first 5-10 ad groups with the highest traffic. Go into each Ad group and check how many keywords does each of them contain. If your ad group contains more than 5 keywords consider removing the ones least matching the ad groups theme. Create new ad groups for the well performing, removed keywords. This way you can gain greater control, increase the performance of your high volume ad groups, and save money. If your ads aren’t telling the story your potential customer wants to hear and don’t have a strong relevance to the keyword that triggered the ad, your advertising is pointless. You should put a lot of effort in creating an ad copy that gives your prospects a clear picture of what they will see once they click on your ad. How do I do this? Every ad should contain the keyword that triggered the ad. In addition, remember to add a clear call to action. If you want your prospects to buy something use “Buy now” or similar, if you want them to learn more, add “Learn more” as your call to action. It really doesn't matter how you phrase it as long as you set the right expectations. Finally, make sure that you’re using all Ad Extensions applicable. The more the better. By using loads of ad extensions your ad will get more real estate on the SERP and this will increase your chance of capturing the prospects attention. By following these guidelines you can move critical KPIs in the right direction and make more money for a lower investments. How do I know if my ads are any good? As always, you should working on the things that gives you the biggest impact with the least effort. In this case, start by filtering out ads with the highest volume of traffic. 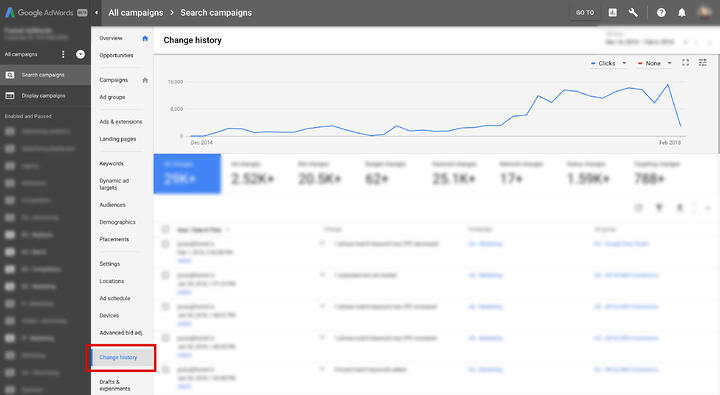 Click on Search campaigns, choose Ads and extensions, sort by impressions. You will get a list with the ads that have been shown the most times. This is where you should start if you want to see the needle moving. Go through these ads and check if the keyword that triggers the ad is in the ad copy. If not, add it. You can use Keyword insertion, especially if you haven’t moved to a SKAG structure yet and have multiple different keywords in your ad group. 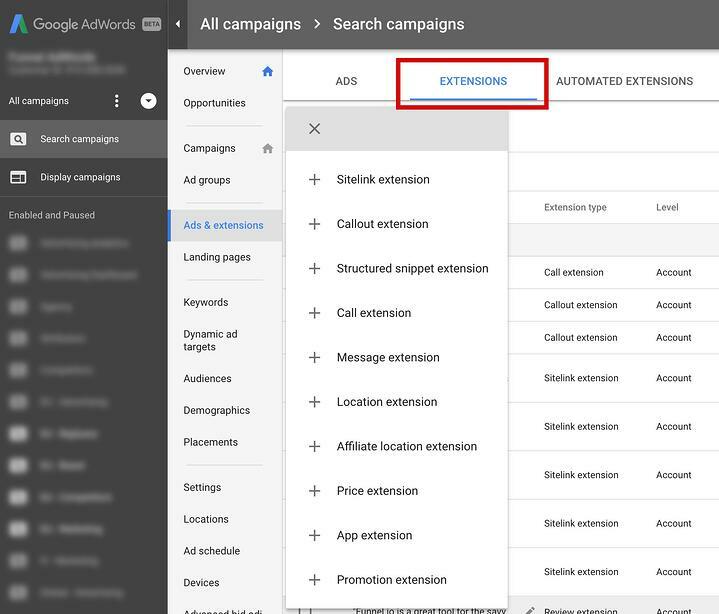 Once you’re ready with your ads, move over to Extensions and check that all applicable extensions are in use for all campaigns and/or ad-groups. If you click on the + sign it will reveal the entire list of available ad extensions. Ad extensions are a central factor in the calculation of ad rank which determines the position of your ad in the SERP (search engine result page), so make sure you use all that are applicable. What is going on in my account? What has changed since the last time? Are you getting what you’re paying for? AdWords is logging all changes that are made in the account and by whom. Simply click Change history and choose last 30 days to get an overview of what has been done in your account during the last 30 days. If it’s empty you should get worried (especially if you’re paying someone to manage your AdWords account). Look for creation changes on ad group, keyword, and ad level because these are the ones that create value in the long term and actually take some time to complete. Change history is also a great place for you to investigate what kind of impact specific tasks had. Finally, here is a short checklist with some of the fundamentals that form the basis of every well-performing AdWords account. Make sure you tick all the boxes. Hope you found this DIY Google Adwords Audit useful and maybe even found something to fix in your AdWords account. If you need help with AdWords or have any questions regarding the audit, please leave a comment below or contact us at Bluebird.